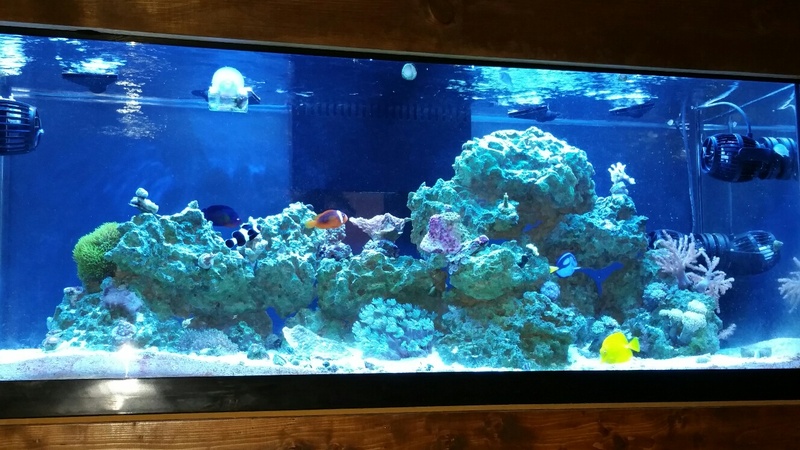 Family, Sports, Outdoors and of course....My reef tank. I started using Bio Pellets on Jan 21 and have yet to see a decrease in my Nitrate levels, currently ranges from 40PPM to greater than 80ppm on an API test kit. I am currently using a Bashsea PM2 reactor coupled with a Sicce Syncra Silent 1.5 pump. I am starting to get a bright orange growth on the pellets and from what I have read this is due to not having enough flow through the reactor. Could this also be the reason I am not seeing any reduction in Nitrate levels? The only time I see a reduction in Nitrates is after a large water change. Was hoping to get some insight from any that have had success with Bio Pellets and more specifically with the Bashsea brand reactor.